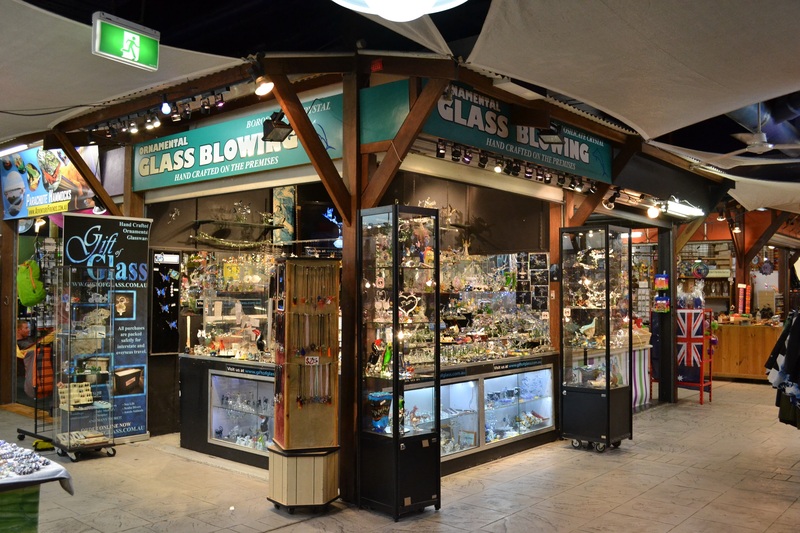 Gift of Glass is a family owned business. 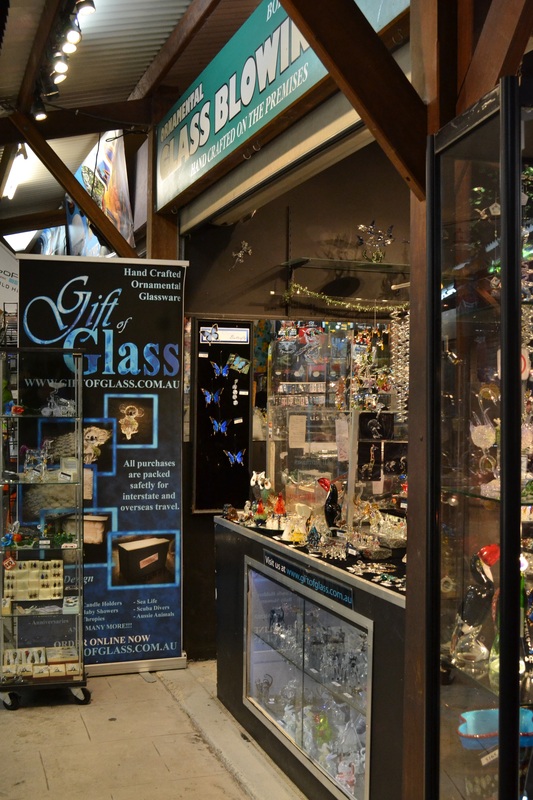 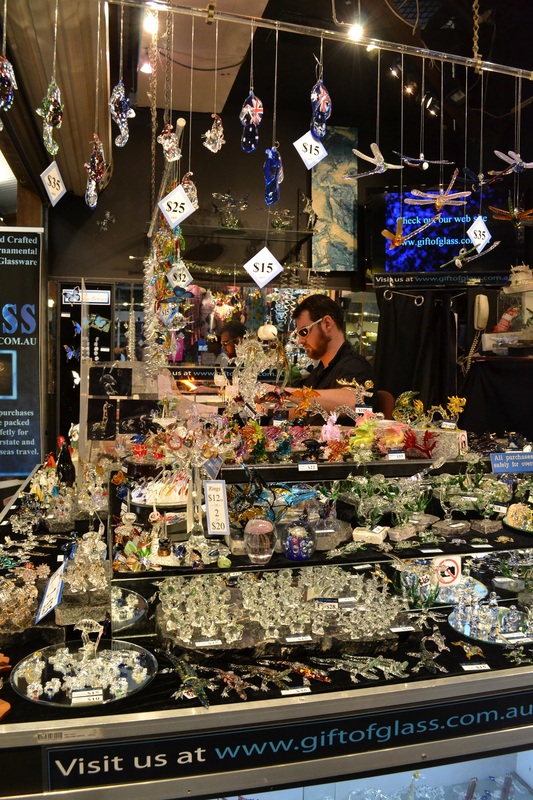 We opened our first shop in Cairns in 1997 and have been enjoying creating and selling glass art for over 15 years now. Our two main glass artists are Steven Kenny (owner operator) and Pamela Kruger. 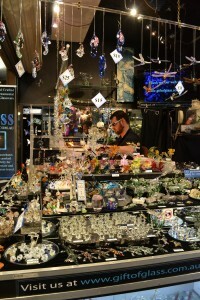 We also source glass art from other artists (indicated by *). Why not come by our shop at the Cairns Nightmarkets and say hello. 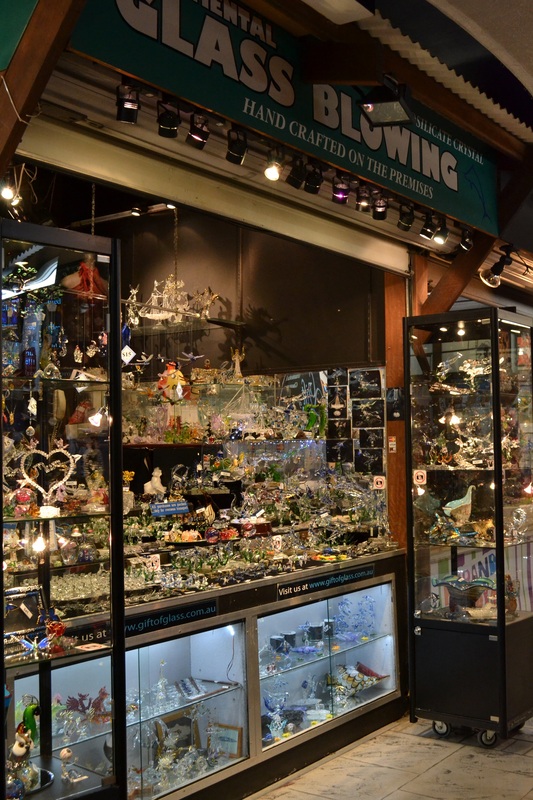 We are open 7 nights a week from 4.30pm – 11.00pm. 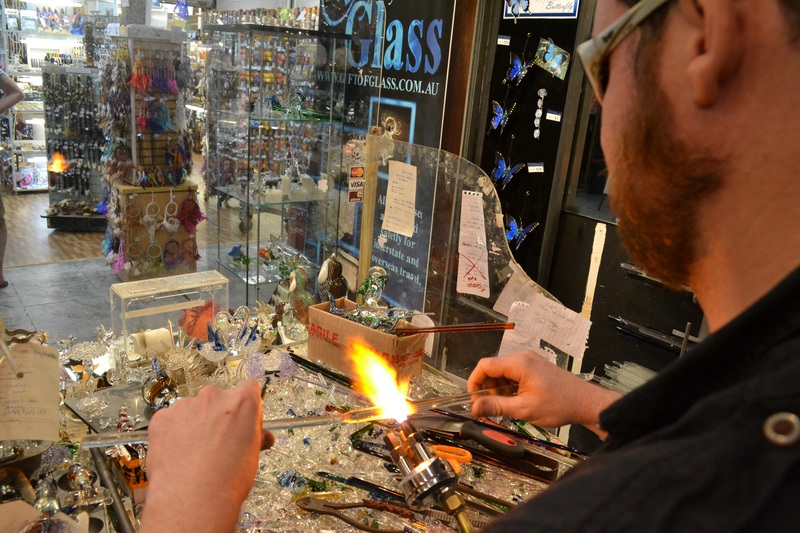 If you are in our area come in and watch us as we manipulate the glass in the flame and see it transform from start to finished product.